I worked with Trey Manning on a house that I had listed. He and his team were very helpful to find out what the issue may have been and how it could be rectified. I will work with Trey in the future should any mold issues arise. I recommend EMS to anyone who may have a mold issue, vapor barrier, and a multitude of other services. Trey is very knowledgeable and can answer a lot of questions above my pay grade! I was very impressed with EMS. They were quick with there response , had very reasonable price. Great work and a sense of humor along with being very professional! 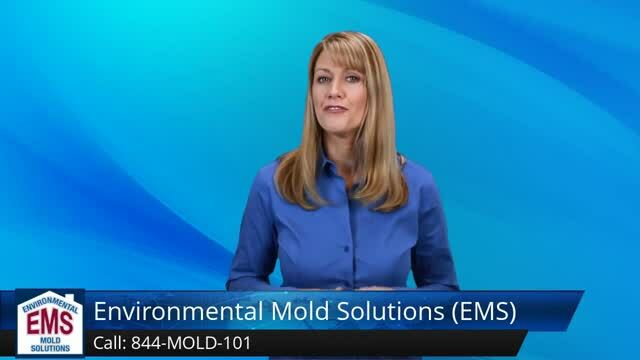 Environmental mold Solutions was wonderful to work with. They were responsive, informative and very professional. They addressed every concern to help us address a mold issue. In spite of this busy time period following the hurricane, Trey came the very evening I called to start addressing our need without delay. I was absolutely impressed. They took samples, looked for the source, delivered a lab report and did a debrief call with us since we are remote landlords. He even quoted the clean up services quickly so we wouldn't be left to wait. The pricing was entirely fair and we will definitely do business with the company again (if needed ). I recommend Environmental Mold Solutions without reservation. Environmental Mold Solutions Came to check out our home because we smelled and had seen a little mold in the home we bought. They were very customer oriented and answered all our questions. They even provided information above and beyond what I expected. I had them come back to remove the mold. They were always on time. They kept in contact with us by phone so we would know exactly when they were to be here so we could put our dogs away. I would recommend them and hire them again for any job. Their prices are very affordable. Thanks again Trey. Now that the storm is all past, the crawl space is back to being completely dry. I wish I used these guys from the start - would have saved me a lot of headache. We discovered a long-undetected leak under our kitchen sink, and mold. They gave us an estimate. On the day they were to remove the mold, they showed up when they said they would. They removed the cabinets and drywall that needed removing, and no extra. They did an astoundingly wonderful job cleaning up. I wasn't home for the work, my husband was, and he has nothing but praise for them. They were professional, kind and considerate. And they're very reasonably priced. I don't wish mold on anyone, but if you've got a mold problem call these guys. They're wonderful. Trey does great work. We have hired him twice. Once for our air duct cleaning and once for our crawl space. 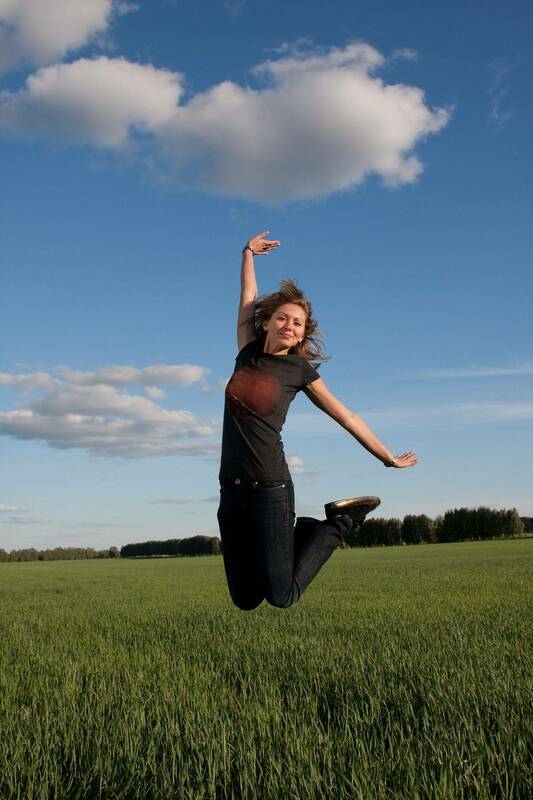 Each time he has done fantastic work in a timely manner for an affordable price! Highly recommend for all your future projects ! Reliable trust worthy work!